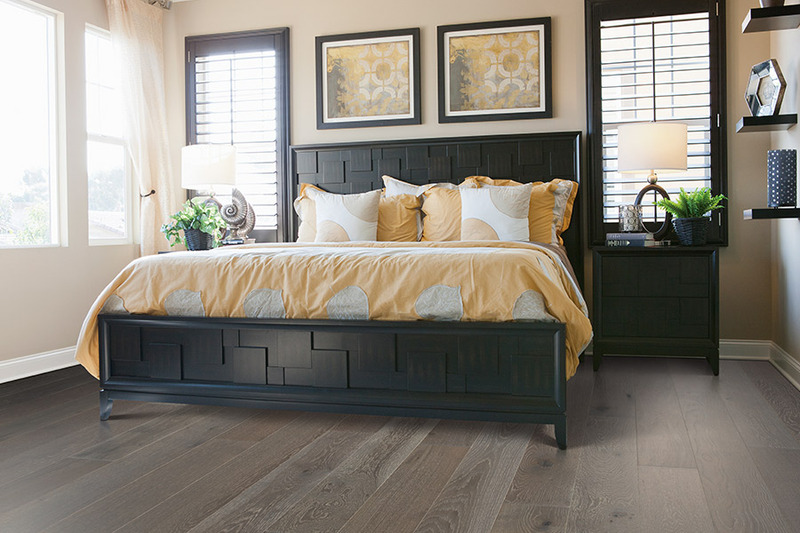 Homeowners have been in love with hardwood flooring for hundreds of years, and it doesn’t look like that trend is anywhere close to its finish line. In fact, this floor covering is still so popular that it even drives up the resale price of your home, if you decide to put it on the market at some point. 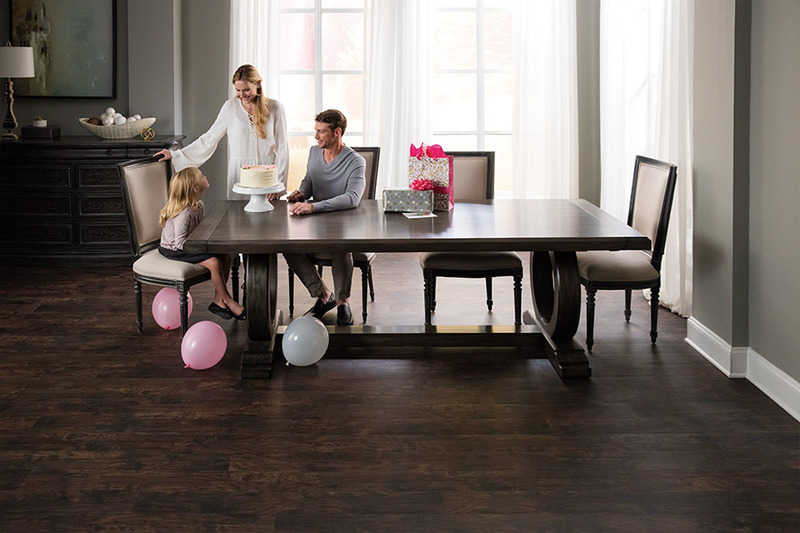 Everyone loves the timeless elegance that this floor covering offers, and with so many options to choose from in this one niche, it’s easy to see why. At 916 Flooring, you’re sure to find the floor covering you’ve been looking for, and we’re willing to go the extra mile to help with that process. 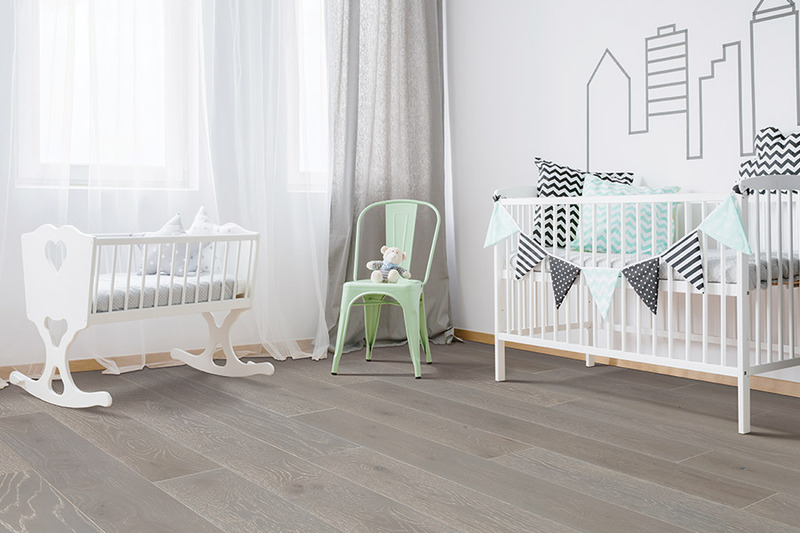 We have many products to choose from, a qualified team of flooring specialists to assist you throughout the process and strive to create repeat customers. We know it takes some time to find the perfect material, and we’ll be with you every step of the way. In fact, you can start by visiting our showroom in Roseville, CA. From there, we serve the areas of Roseville, Sacramento and Rancho Cordova. We’re sure we can help you find the floor of your dreams too. Once you decide on hardwood floors for your home, there are a few other decisions you will have to make before installation can begin. 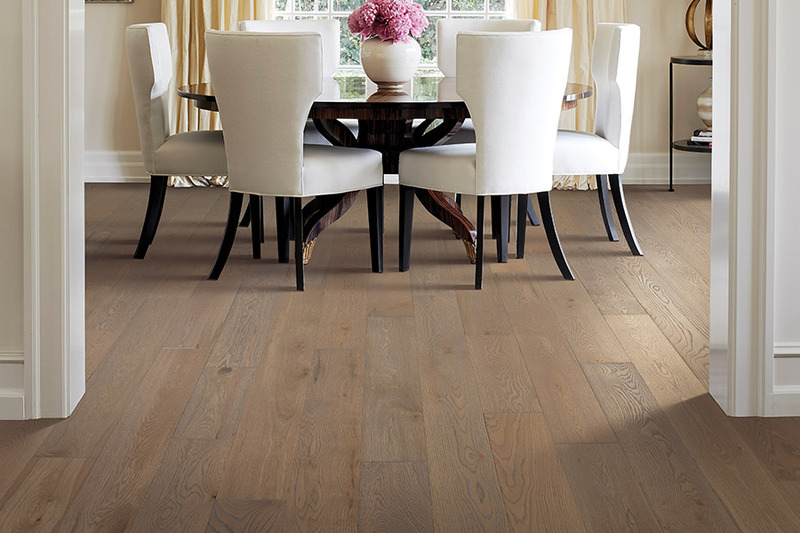 To start with, you’ll want to pick a perfect wood species. 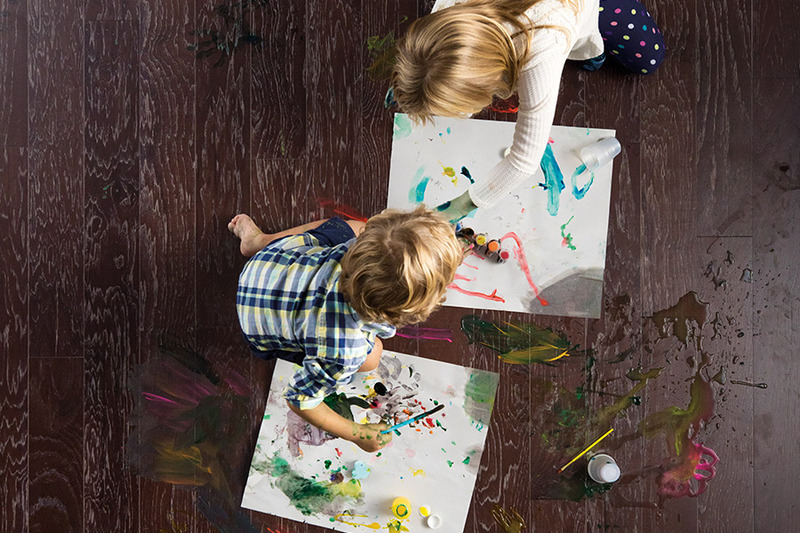 To determine which one that will be, we’ll talk about the traffic levels in your home, whether or not you have children or pets, and which rooms will be getting the new flooring. After you’ve picked the perfect species, you can move on to a great stain color. 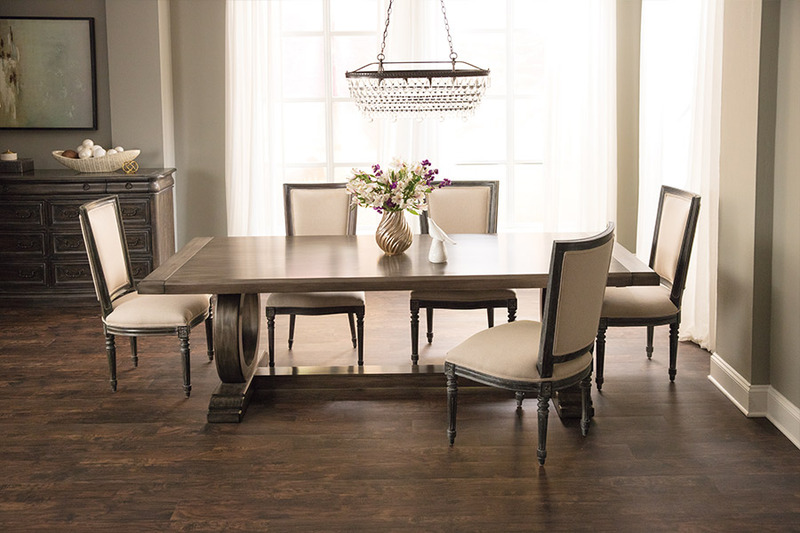 Hardwood can be pre-stained at the factory where it’s manufactured, or it can be stained after installation in your home. The latter option offers more colors, so if a wide variety is what you’re looking for, you might want to ask about in-home staining. Now that you have the perfect species and the perfect color, we can move on to the type of finish you’d like. There are several to choose from, the most popular of which has always been the sleek, glossy finish that almost looks like glass. However, this option often shows the most amount of wear and tear, and can be scuffed and scratched easily. To hide those types of damages, you might ask about the hand scraped option, or the rustic or vintage look. Your flooring professional will be happy to discuss all your options.